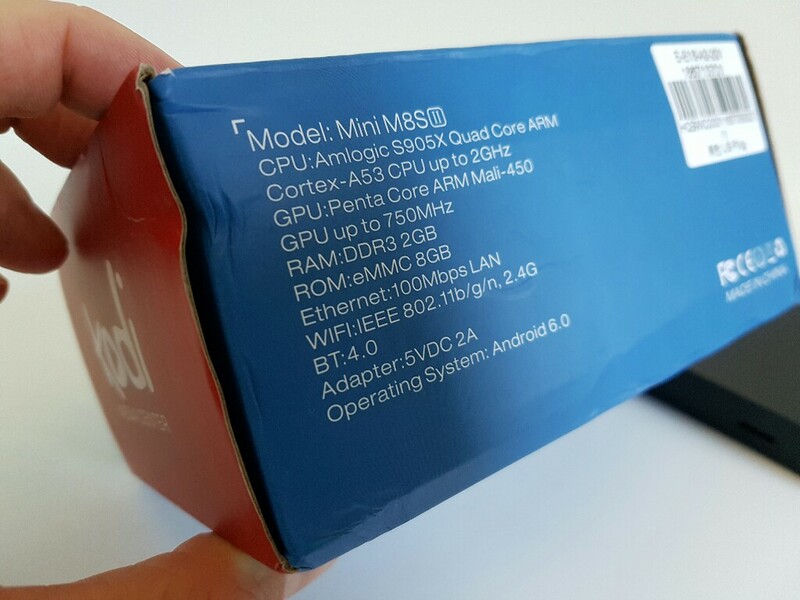 The new Amlogic S905X processor is out and the first TV box to get it it’s the Mini M8S II TV box! Not much has changed since the previous version, we still have 2GB of Ram and 8GB of internal storage. The box looks identical with the older one and you wouldn’t know the difference between them just by looking at them. 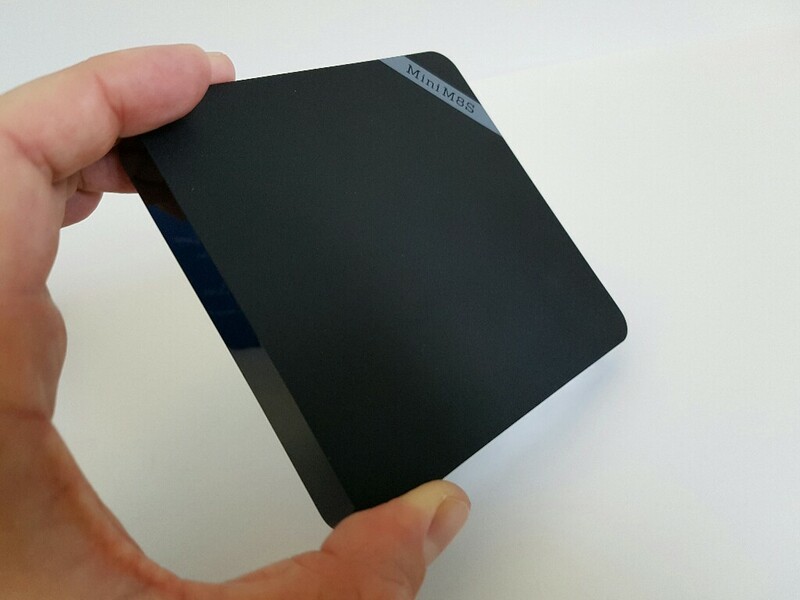 Unfortunately, we still can’t install apps on the SD card and many of us were hoping that Android 6.0 would let us do that on these TV boxes. The box is using the same launcher as the previous model and it isn’t the best looking launcher put there. Most video formats do very good on this box except for one 4K file at 59fps. However, this probably has to do with the software optimization on the box because all the Tv boxes with the Amlogic S905 can play this file without any issues. 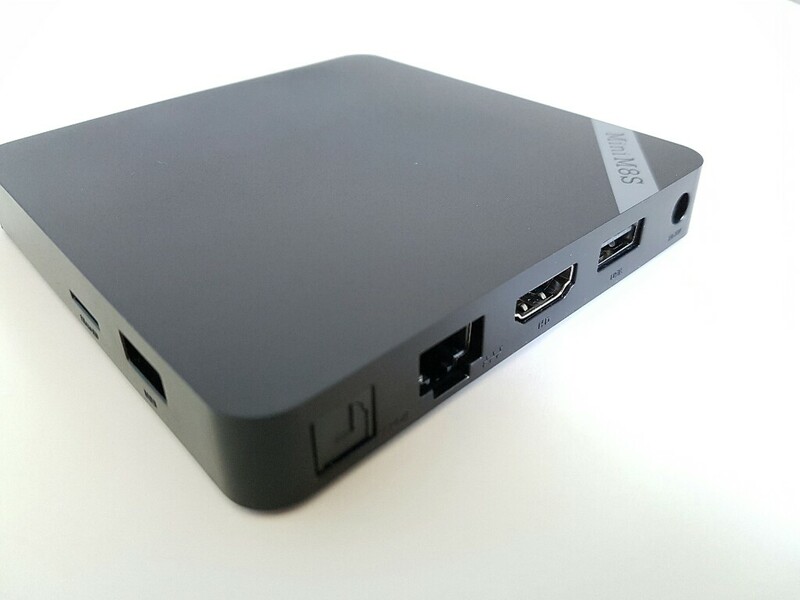 The box comes installed with with Kodi 16.1 and with a few addons, but not too many. Overall this is a very decent TV Box that can only get better with a couple of software optimizations. Check out my review video for more detailed information including benchmark scores. thank you for your stright up reviews!!! Thanks for the review. Have one on order, still waiting for it to be shipped. as my lg TV doesn’t handle DTS, and I have no amp available, can this box downmix DTS to AC3 or stereo please ? I’m going to order one. I’ve tried setting up a kid friendly account through restricted profile on the home screen. Now I can’t seem to get out of restricted profile and back into normal. Any idea of a solution? Thanks for the response. I ended up having to do a hard reset through the rest button under the unit. All good now.